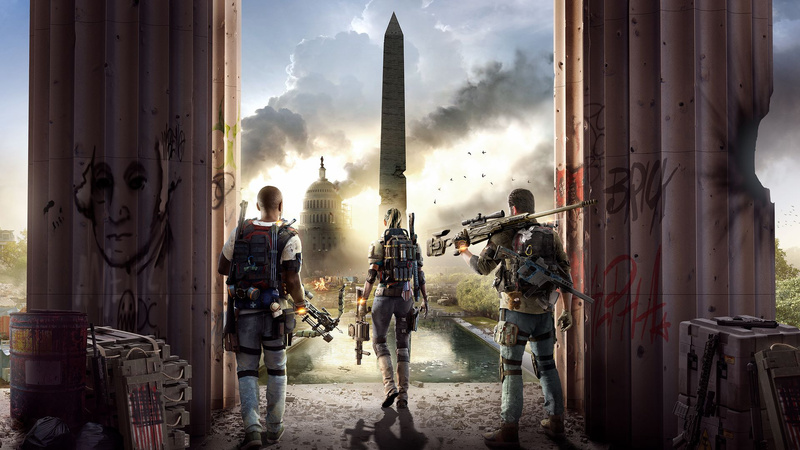 As you may be aware, Ubisoft is currently hosting a private beta test for its fast approaching looter shooter, The Division 2. 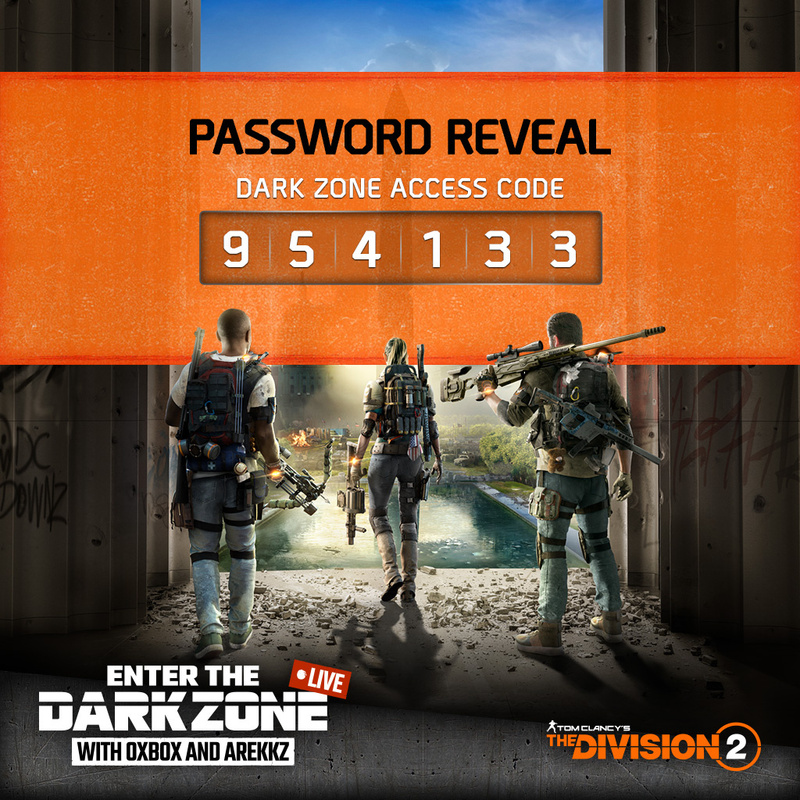 Access is usually granted via pre-orders or sign-ups on the official site, but today, we're happy to present you with another way to enter the Dark Zone. There are 3,000 The Division 2 private beta codes up for grabs, and we're going to tell you how you could be in with a chance to get your hands on one. Firstly, you'll need to visit this website, and enter the following access code when prompted: 954133. Once you're into the main hub, fill in your details at the top of the page to put your name in the hat for a private beta code. It should be noted that this giveaway is only open to UK residents. If you do manage to nab a code, you could also win a Gold Edition of The Division 2. Record and upload your finest private beta gameplay clip to YouTube using the hashtag #enterthedarkzone. The top six clips will win the aforementioned Gold Edition of the game, and will be played during a special livestream, featuring fellow Gamer Network chaps Outside Xbox and Arrekz, which takes place in March. Here's the link to the website once more. Again, please note this giveaway is only open to those in the UK. Head to the comments below to share your thoughts on The Division 2's private beta, and good luck! I have put 4 hours into the beta so far. I can't wait for the full game. @Splat i didn't get beta code so how is it ? is it better than first one ? Most anticipated game for me. Cannot wait! it looks ok but i suspect it will have the same issues as division 1 ,mostly bullet sponge bad guys and a dark zone littered with cheats and overpowered campers.i hope im wrong but i wouldnt bet my lunch on it. 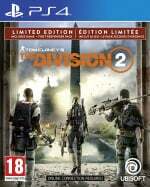 looks likes a worse version of the division 1, don't see the hype.. Played for a few hours and I think I'll pass. I know it's the beta but the server issues killed my fun. Seemed to just get bored after a few missions. I'm in the Beta. Played the opening. Deleted it. Bah! I got a code (ta, Push Square) but my Ubi account is tied to an old forgotten email address. @ResidentEvil2 I can't really speak for the PVP but for someone that mainly plays PVE I think it's better. Here is a pretty good article from Polygon that shares my feelings about it. @Splat thank for the link. it look like single player gonna be more fun without strangers i don't know.. i am not PS Plus member now so would i able to play solo without PS Plus ?